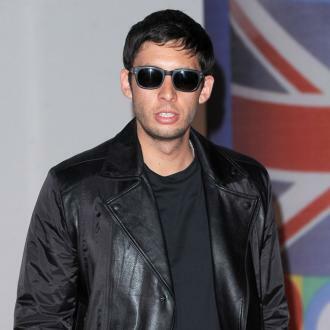 Headliners Plan B and Example will be joined by recent NME God Like Genius recipient Johnny Marr, BRIT's nominee Jessie Ware and the legendary Jurassic 5 who are among over 100 artists revealed today. 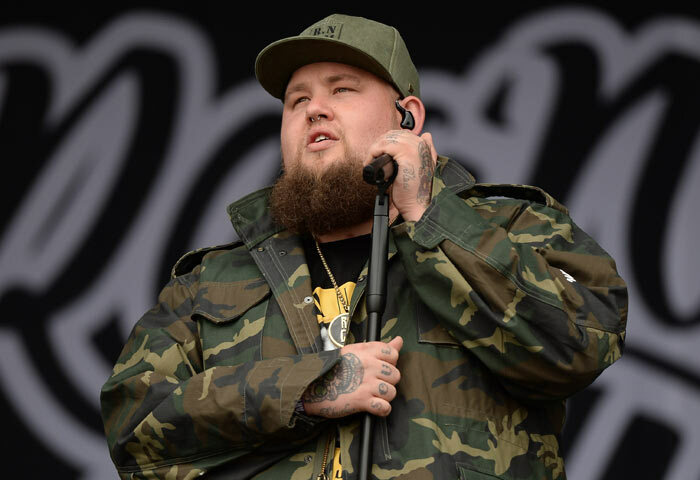 Taking the reigns as the musical Mecca of the north Parklife announces a line-up of globally renowned artists including Dj Fresh, Rita Ora, TEED, Joey Bada$$, Aluna George, Disclosure as well as many more. Organisers of The Parklife Weekender can finally reveal that the fourth instalment of the festival will be relocating to Manchester's Heaton Park in 2013. Widely regarded as one of the premier outdoor venues in the north of England, Heaton Park has hosted legendary concerts from the likes of The Stone Roses and Oasis. Parklife Weekender organisers are also delighted to announce an additional four artists including Melbourne four-piece The Temper Trap, as well as exciting artists Baauer, Boddika, Breakbot and TEED (DJ set) who will also be playing live. 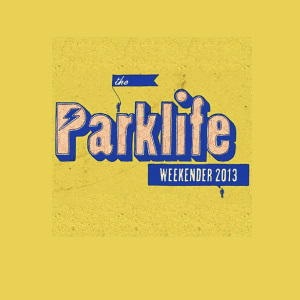 Parklife Weekender takes place on 8th and 9th June 2013 and signals the start of the UK's summer of music. With weekend tickets priced at only £69.50 the Parklife Weekender it is arguably the best value for money festival in the UK this year.